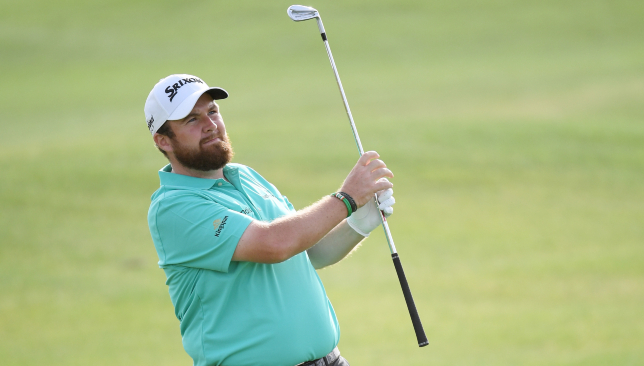 Shane Lowry posted a 67 in the third-round. “I played good. I felt very comfortable out there today and very happy with that. Very excited about tomorrow. Obviously I’m in a great position. It’s been a while since I’ve been up having a lead going into Sunday. I’ll enjoy it. Have a nice dinner tonight and get ready tomorrow and give it my best tomorrow and see what happens,” Dowry stated at the end of the day’s play. 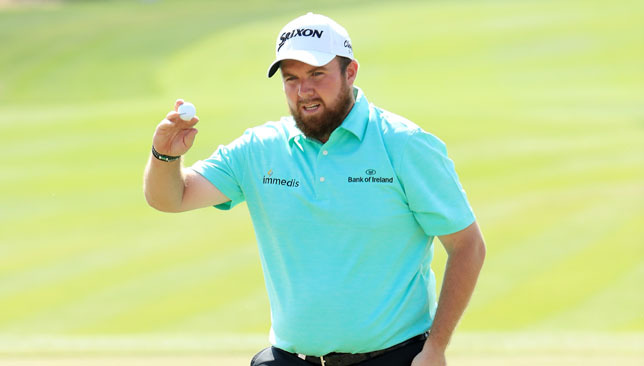 Lowry is on track for a first European Tour win since 2015. 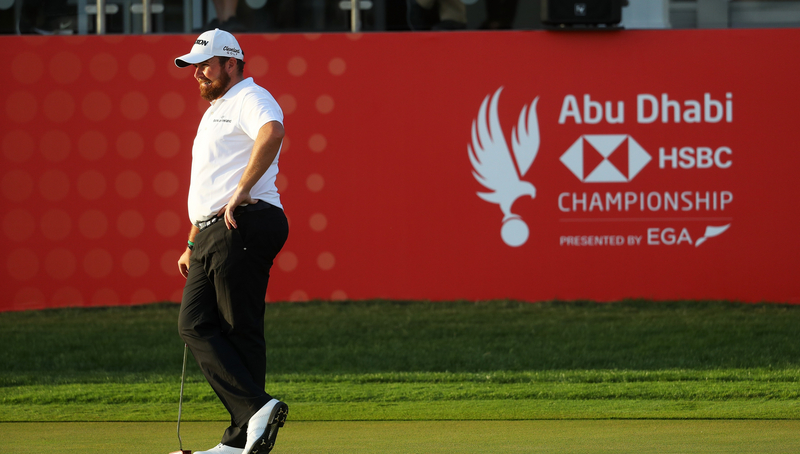 “Obviously we’re playing in a world-class field on a very difficult golf course. I think I just need to go out and stay aggressive and just play my own game and try and make as many birdies as I can. That’s the way I play golf. If I can do that, hopefully I can be up there at the end of the day and give myself a chance coming down the last few,” he added. 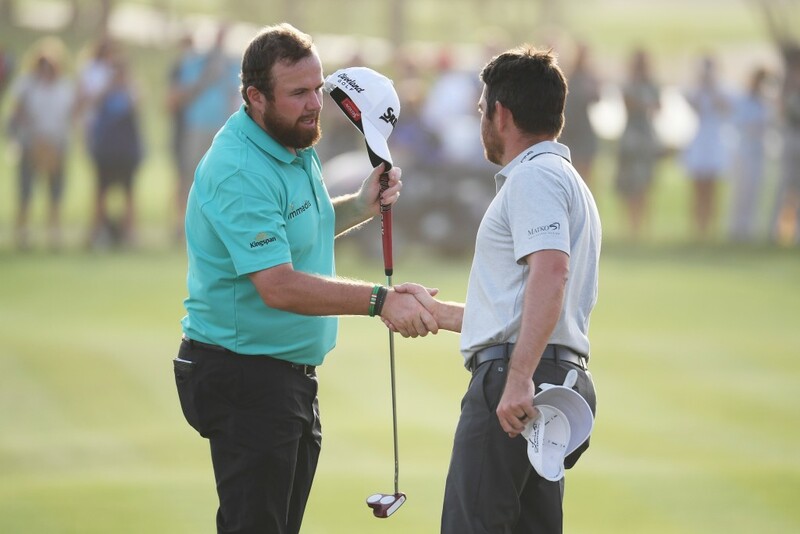 Richard Sterne, who has not been in the winner’s circle since clinching his sixth European Tour title at the Joburg Open in 2013, was Lowry’s nearest challenger on 14 under following his third-round 69. Meanwhile, Ryder Cup star Ian Poulter finished his round with an eagle to head into the final day in third place on 12 under – one shot clear of 2014 Champion Pablo Larrazábal – with Belgian Thomas Pieters, Dane Søren Kjeldsen, and Scotland’s Scott Jamieson a further shot off the pace.